Hi Dolls. 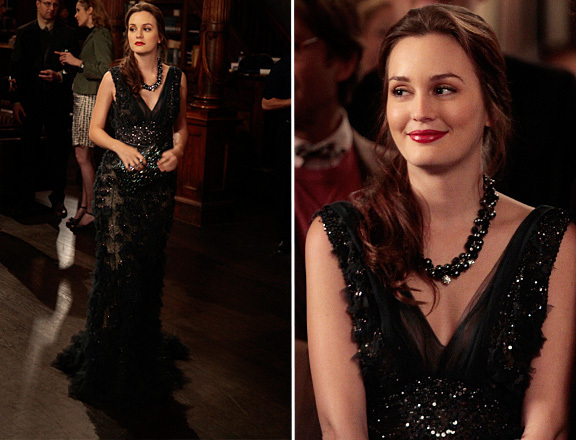 You may not know this but I'm the biggest fan of Gossip girl. I've been hooked on this show since it started and I'm so sad that it's already ending. I'm gonna miss all those Mondays, waiting for new episodes to air and enjoy watching them repeatedly. 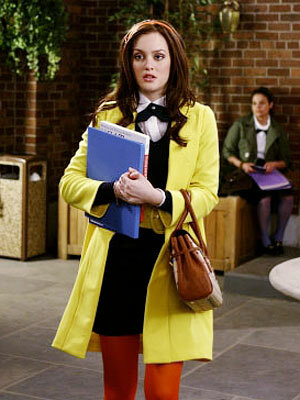 And most of all I'm going to miss fashion icons and statements that have been set on this TV show. 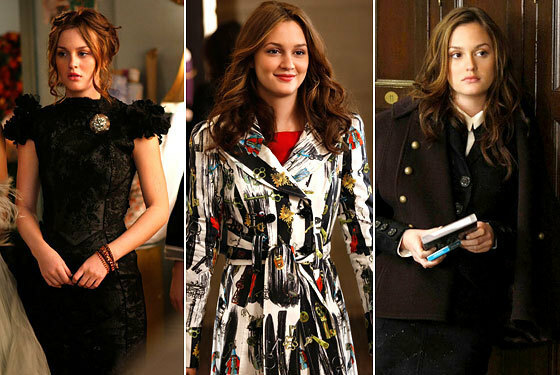 I have to say that my all time favourite is definitely Blair Waldorf, because of her classy but still edgy and very colourful style. I think that this season is going to be amazing and I just can't wait for all 9 episodes left. 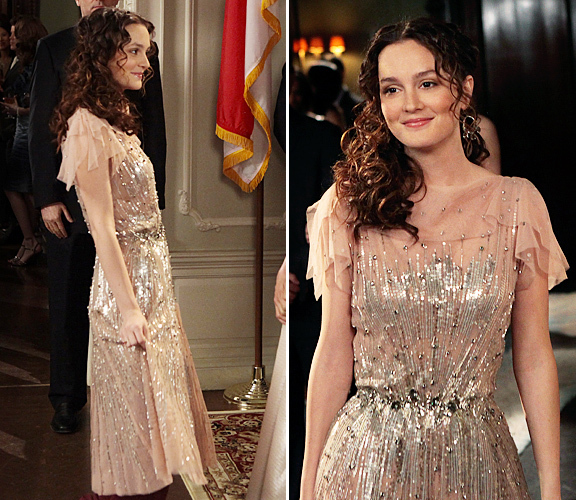 Blair is my ultimate fashion icon! I love her! It's a great blog you have.